Styled with perfect hoodie crop and logo high ankle . One more rep (or one more episode). 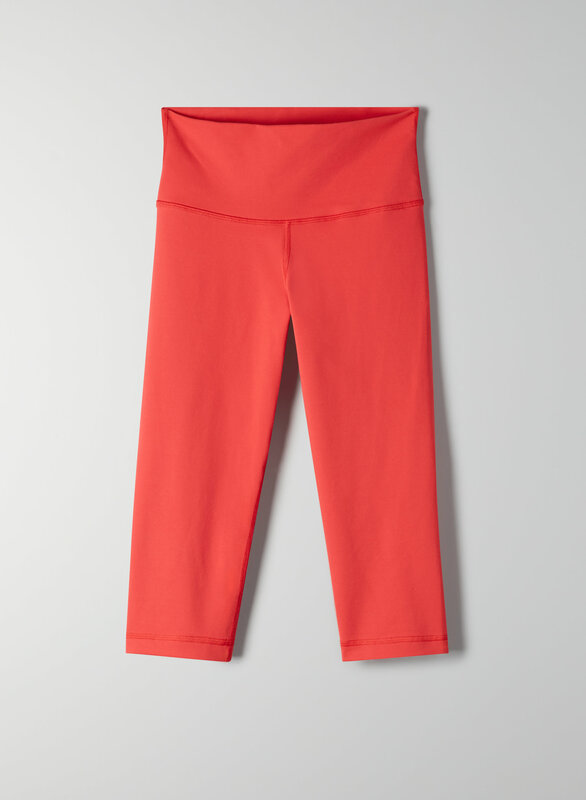 These are high-rise, cropped leggings with a 16'' inseam. They're made with Tna’s technical sweat-wicking fabric, Vitessia™, which has a second-skin feel and stretch that holds you in.